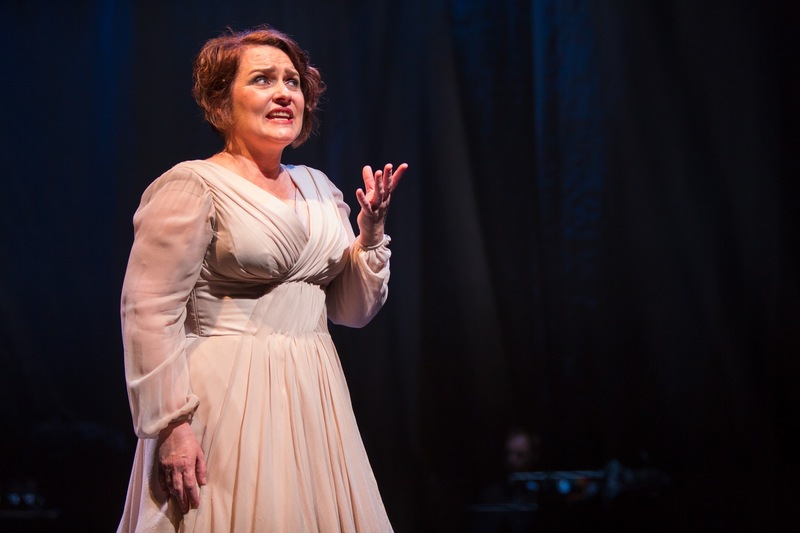 Few opera singers can boast a career as accomplished as Emma Matthews. Since making her debut with West Australian Opera in 1991, just shy of her 21st birthday, she has starred in productions with every major opera company in the country, delivering celebrated accounts of the great soprano roles, including Lucia, Violetta, Gilda, Pamina and Lakme. Written by revered jazzman Paul Grabowsky with long-time collaborator and Fast Forward creator Steve Vizard, in partnership with Matthews, a new dramatised song cycle, The Space Between, initially set out to tackle the emotional complexities found in the more mature years of a creative life. First published 5 September 2018, for The Age.